The second bout of 50 lashes was postponed following huge worldwide protests. Kate Allen of Amnesty International contrasted the willingness of (UK) Ministers to condemn the Charlie Hebdo massacre but are strangely silent when it comes to the Saudi actions. Over the last few days, the world’s attention has been focused on France and the events following the massacre at the Charlie Hebdo offices last week. World leaders, including David Cameron, went to Paris on Sunday to join in the demonstration and to show solidarity with the French people. Also last week, Raif Badawi received the first of his 50 lashes in a square outside the Juffali Mosque in Jeddah to a cheering crowd. His crime is to run a blog called Saudi Arabian Liberals which criticised the religious police. Among the charges was ‘insulting Islam’ and the original sentence was 600 lashes. Judges subsequently increased that to 1 000 lashes and a fine of a million Riyals equivalent to around ¼ m US dollars. His lawyer has also been condemned to 15 years in prison. His wife has fled the country and lives in Canada. Bizarrely, the Saudi Government has condemned the killings in Paris whilst suppressing free speech in their own country. 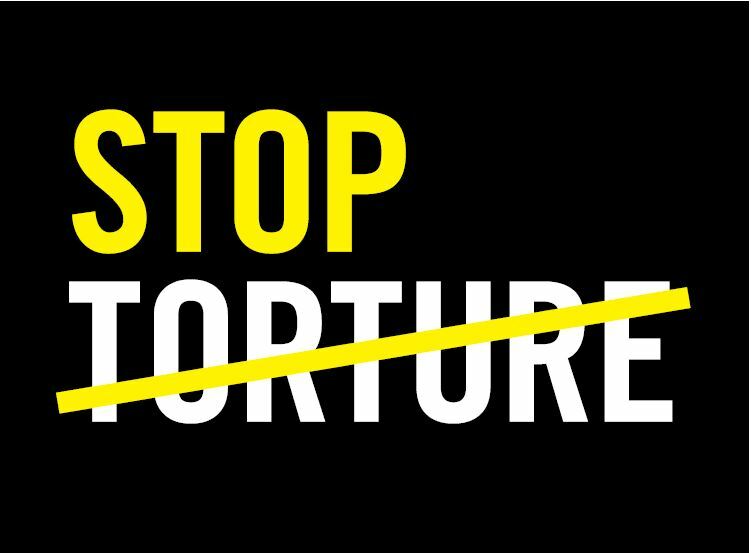 Saudi Arabia ratified the UN Convention against the use of torture or other cruel and unusual punishments in 1997 but, in common with many other countries, ignores it. This sentence and the punishment has been condemned around the world.